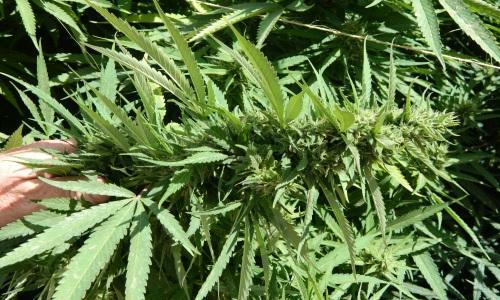 Florida voters' overwhelming approval of a constitutional amendment legalizing medical marijuana for a broad swath of patients may have spurred a green rush into the state by investors eager to cash in on what will soon be the nation's second-largest pot market. 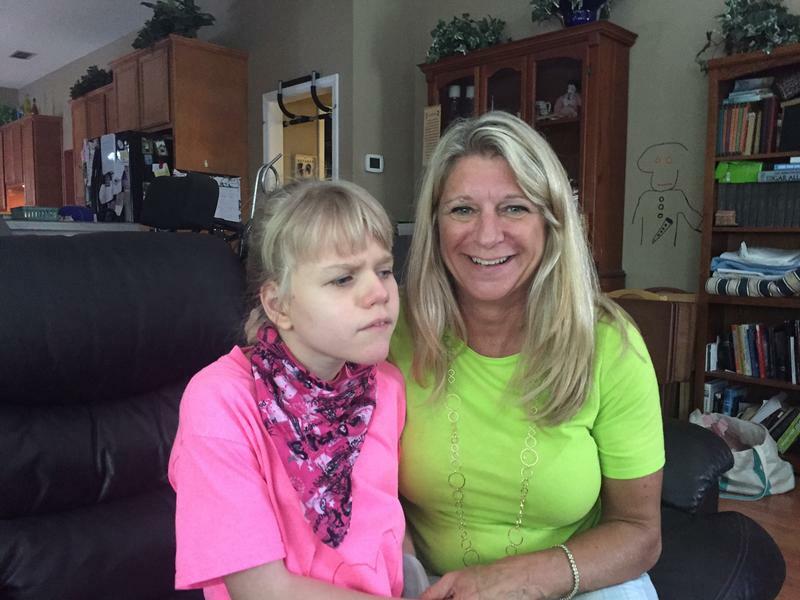 12-year-old Christina Clark takes medical marijuana. Clark remembers Christina locked in a fetal position, unable to hold her head up, swallow her own spit, or control her bodily functions. 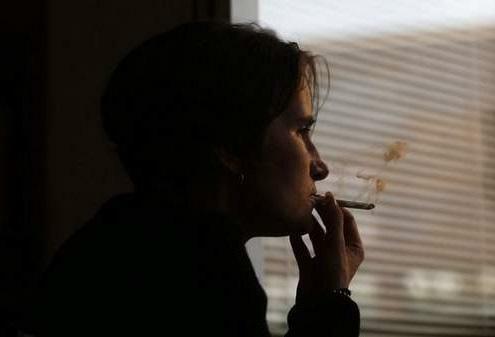 After trying 17 different pharmaceutical drugs, Anneliese turned to medical marijuana. 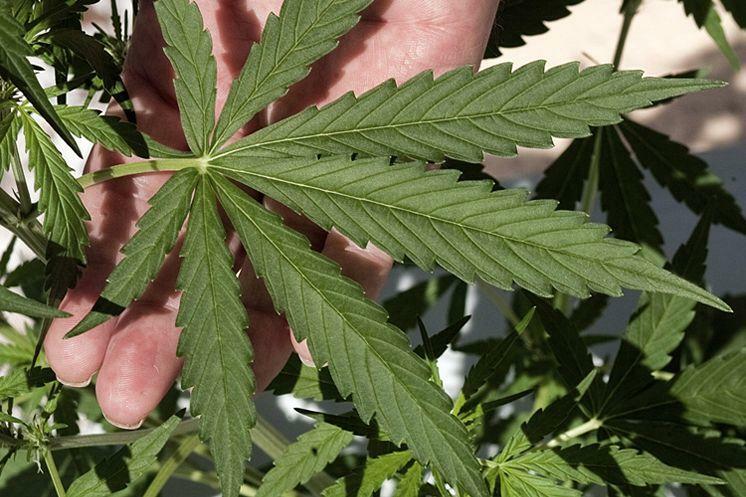 An administrative law judge paved the way for another nursery to get a medical-marijuana license, striking a blow against the Florida Department of Health during a contentious hearing Monday. 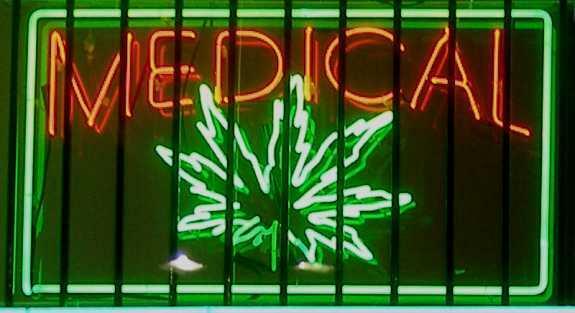 The state’s first medical marijuana dispensary opened this week in Tallahassee. After two years of waiting, patients throughout Florida will be able to get the drug, but there are new challenges ahead. 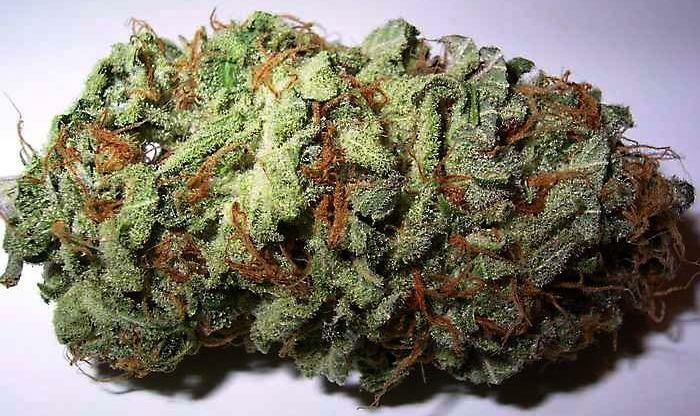 Florida's Department of Health has granted its second dispensing authorization for medical marijuana and its location will be in Tampa. Florida’s first cannabis dispensary is now open in Tallahassee. Trulieve medical director Dr. Ken Brummel-Smith says the next step is getting doctors ready to prescribe the treatment. 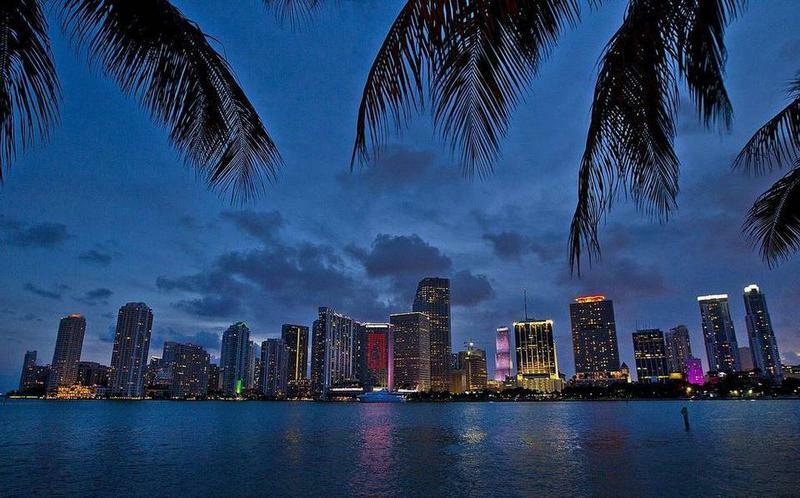 A new poll of Miami-Dade County voters finds the mayor's race is still "wide open," support for medical marijuana hovers right around the threshold for approval — and Donald Trump has his work cut out for him. The poll of 600 voters was conducted last week by Bendixen & Amandi for WLRN, The Miami Herald, El Nuevo Herald and Univision. In the mayor's race, the poll found incumbent Carlos Gimenez has a lead of more than 10 percentage points over his closest challenger, but a third of the respondents are still undecided. THE CAPITAL, TALLAHASSEE, February 2, 2016.......... In the latest twist in a nearly two-year struggle to offer limited types of medical-marijuana in Florida, three nurseries filed a lawsuit Tuesday seeking to at least temporarily block competitors from starting to produce the cannabis. 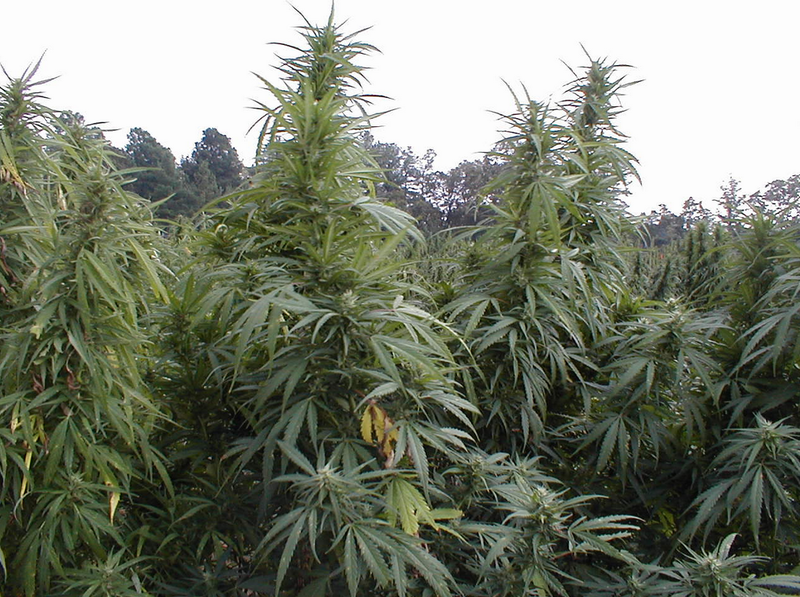 If you think about growing medical marijuana, you probably picture pot growing in a field or maybe a green house. Instead, think prison, with a hint of laboratory. 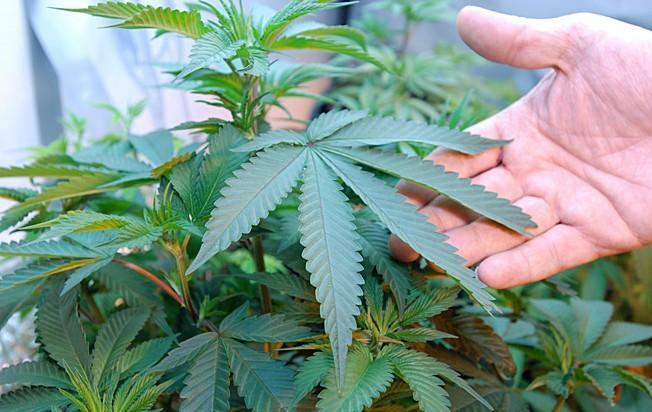 Florida health officials are holding to a deadline next month for the state's first medical marijuana businesses to seek permission to begin growing non-euphoric cannabis, even with hearings in license challenges stacked up through mid-summer. 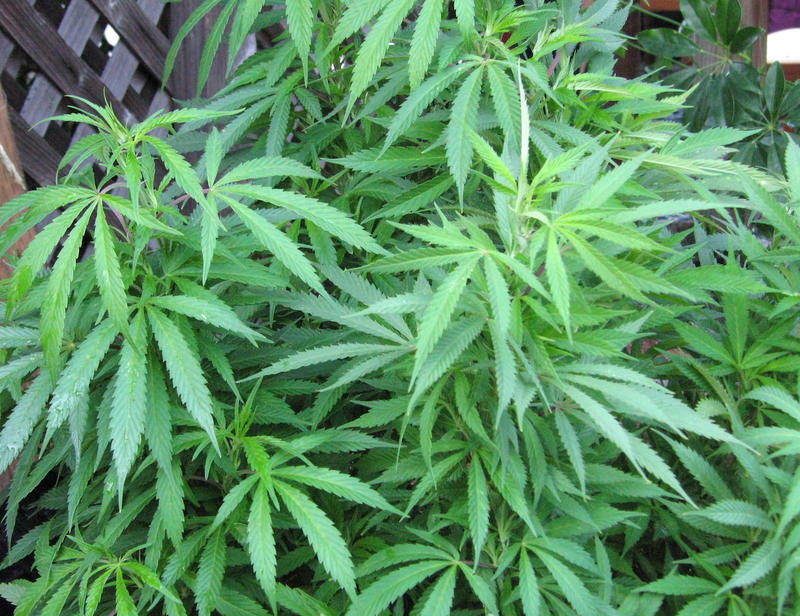 In a key step for supporters of legalizing medical marijuana, the Florida Supreme Court on Thursday unanimously approved a proposed constitutional amendment that would go on the November 2016 ballot. In what sounds like a line out of a Jimmy Buffett song, one of the state's soon-to-be medical marijuana purveyors used a helicopter and a landing at a golf course to squeak in minutes before a 5 p.m. deadline Wednesday to prove he had nailed down a requisite $5 million bond. 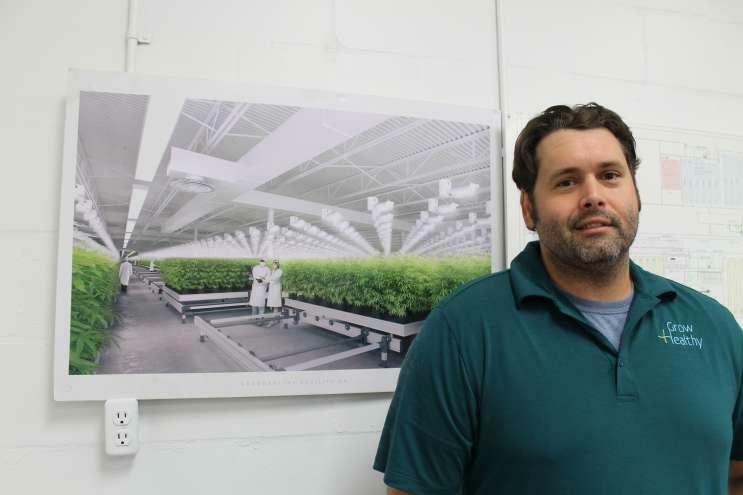 Bruce Knox, an owner of Lake Mary-based Knox Nursery, was the last of the five cannabis dispensing organizations --- picked by a Department of Health panel late last month --- to post a surety bond required by state law for licenses to go into effect.